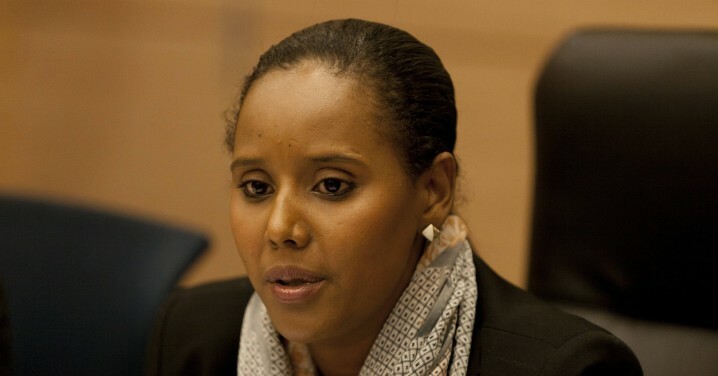 A Knesset member born in Ethiopia was not allowed to donate blood at Israel’s parliament building Wednesday, setting off a firestorm of criticism over the denial by the Magen David Adom rescue organization. Knesset Speaker Yuli Edelstein ordered MDA banned from setting up blood donation campaigns at the Knesset building after Yesh Atid MK Pnina Tamanu Shata was prevented from giving blood, and Prime Minister Benjamin Netanyahu called for an investigation into the incident. The furor began when Shata, who moved to Israel at age 3, arrived at an MDA blood drive being held at the Knesset and was told that she could not contribute due to the “special type of blood of the Ethiopian community,” Ynet reported. Shata, who was filmed by a news crew during the encounter, asked the MDA team to verify whether or not she met the criteria to give blood. After several minutes she was told she could give blood, but that it would be frozen in storage. Edelstein contacted Shata to clarify what had happened and ordered Knesset Director Ronen Plot to end MDA blood drives at the Knesset until the matter was clarified. 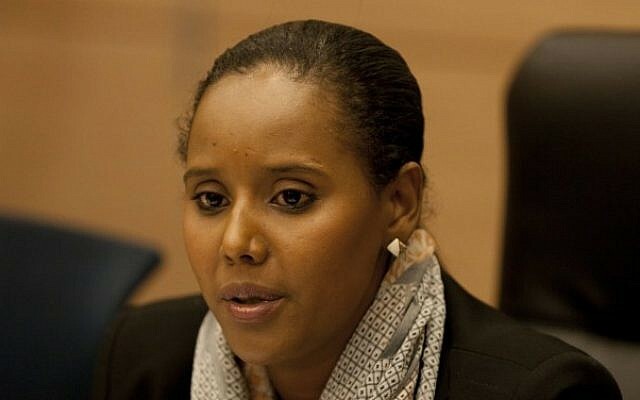 The Knesset Interior Committee scheduled a meeting for Tuesday next week to look into the regulations holding back Ethiopians from donating blood. Netanyahu telephoned Shata about the incident and said that there should be a review of the criteria for blood donations by Ethiopians. Eilat Shinar, the head of MDA’s blood service, said the organization operates according to government protocols, which since 1997 prohibit blood donations from people who were born in or lived for more than a year in a country with a high incidence of AIDS. She noted that the ban includes African countries, southeast Asia, and the Caribbean Islands. The national blood bank said that members of the Ethiopian community can donate blood on the understanding that it won’t be used. However, in some cases, where the donated blood is from a particularly scarce blood type, the portion is frozen for possible future use. The rules, though, which have been condemned in the past, drew harsh responses from figures across the political spectrum. Health Minister Yael German called the rules archaic. Immigration and Absorption Minister Sofa Landar condemned the incident. “I can’t stay silent when in the 21st century, in the State of Israel, somebody dares to differentiate between blood and blood,” she said.